The Tao has already earned its spurs and celebrated numerous victories. 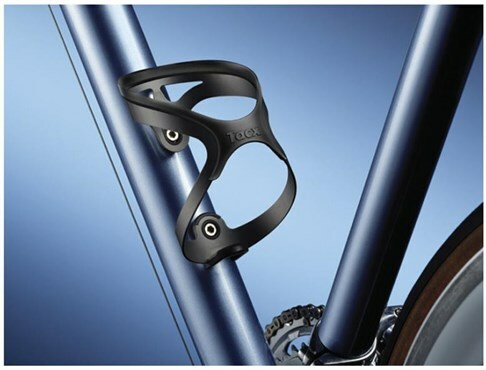 Its stamped from an aluminium sheet, pressed into shape, anodized and partially coated in rubber. 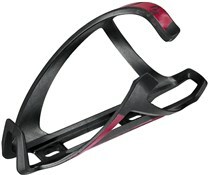 This is not just crucial to the design, it also provides extra grip. 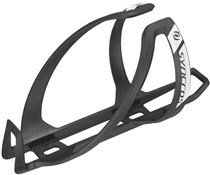 The Tacx Tao cage is very light and holds the bottle very well. The cage looks very stylish.